Start Off Your New Year with Natural Cleaning Supplies! January is a great time of year to start with a fresh slate. After the hustle and bustle of the holidays, we come home from spending Christmas out of town, and it’s time to clean up and clean out. We get the holiday decorations put away, and clean out as much as we can. It is also a time for resolutions, and while we always make a resolution to eat healthier and get more exercise, we also strive to live more naturally. This means less chemicals, more eco-friendly. 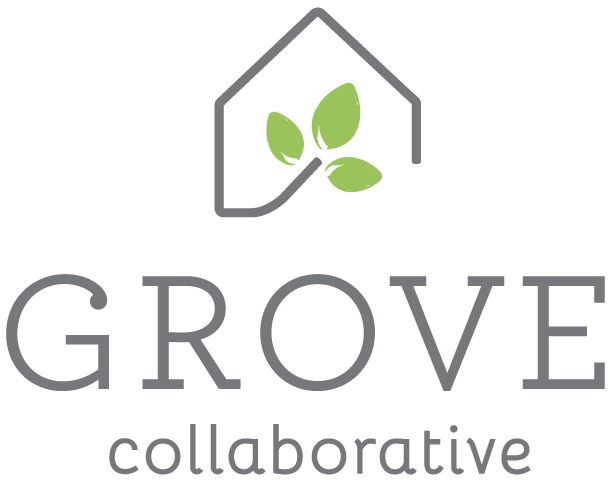 Grove Collaborative is a great place to for all the natural products you need. This month, they have a great deal for new customers! Order $20+ worth of products, and you get a whole bunch of great freebies! This is a great chance to stock up so that you don’t have to make multiple trips to the store. 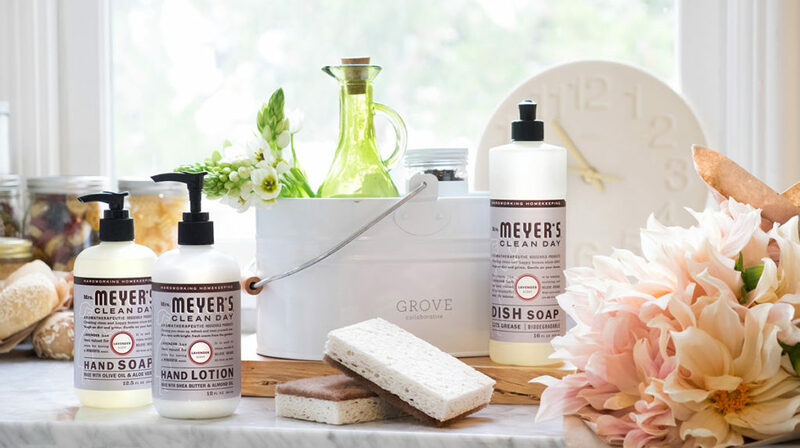 And, if you are already a customer, you will receive a free Mrs. Meyer’s hand soap with your purchase! We are huge fans of Mrs. Meyers Clean Day products. I think of all the dishes I wash – do I really want those chemicals on my skin? I think of all the handwashing I encourage the kids to do especially this time of year – do you really want them putting chemicals on their skin? 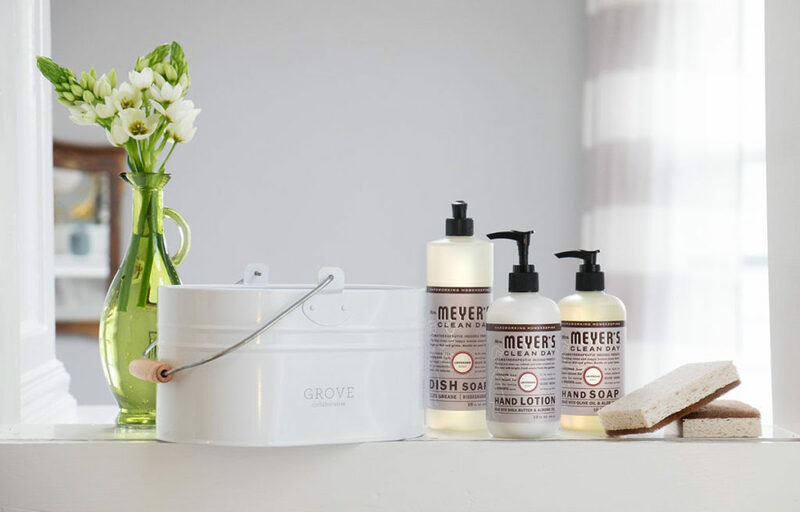 You can find natural products for every need at Grove Collaborative, from toilet paper to candles, so make a resolution to go natural in the New Year, toss the chemicals, and try (or restock) your favorite natural products! So head on over to snag this deal by Sunday, January 15th, 2017!